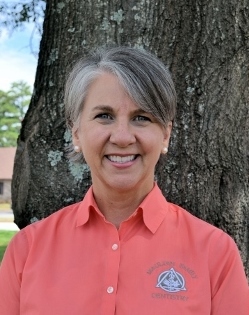 Debbie is a graduate of McCarrie Schools of Health Sciences and Technology in Philadelphia, PA. After moving to South Carolina, she returned to school earning an Associate of Science degree from Greenville Technical College. She is the office’s OSHA Manager and is passionate about providing patients with a high level of excellent care. Debbie and her husband Ron have two children and three grandchildren. 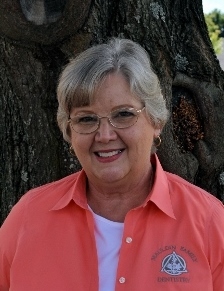 In her free time, she enjoys exploring antique shops and antique car shows, quilting/sewing, gardening and canning. She and her husband are active members of their church, where they serve as care group leaders and where Debbie coordinates the Baskets of Joy Ladies Ministry for Cancer patients. Kris graduated in 1981 with a Bachelor of Science in Dental Hygiene from Marquette University in Milwaukee, WI. 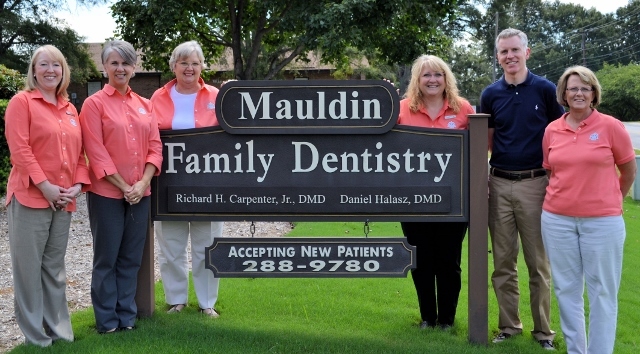 She feels blessed to have worked at Mauldin Family Dentistry for the past 25 years and has enjoyed getting to know her patients and their families. She still gets excited to see improvements in her patients’ oral health. Kris and her husband, Kevin, have been married for 33 years and have three children and one grandchild. In her spare time, she enjoys hiking, boating, cross stitching and volunteering at her church. 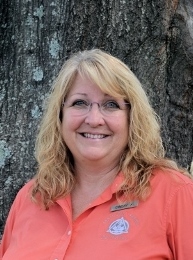 Cindy graduated from Midlands Technical College in 1981 and has worked at Mauldin Family Dentistry since 1999. Cindy loves developing relationships with her patients, and with yearly OSHA certification and other continuing education courses, she is equipped to help them achieve excellent oral health. She and her husband John have been married for 33 years and have 30-year-old twin boys, one grandchild, and one more on the way. Cindy and her husband enjoy serving as marriage mentors and community group leaders at their church. 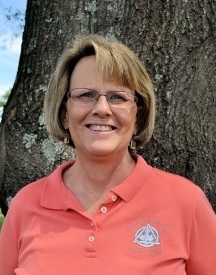 In her spare time, Cindy also enjoys gardening, homemaking, Clemson football, and watching her husband coach baseball. Laura has been a member of the team since 2012. Laura graduated with a B.S. in Marketing and a Minor in Travel & Tourism from Clemson University in 2002. Although she spent 7 years in Advertising, what she enjoys most is working with people, and her job at the front desk of Mauldin Family Dentistry allows her to do just that. She helps to coordinate and schedule treatments, interpret and estimate insurance coverage and make financial arrangements with patients. In addition, she has the pleasure of working with the two best dentists in Greenville and a very talented and friendly staff that truly care about their patients. 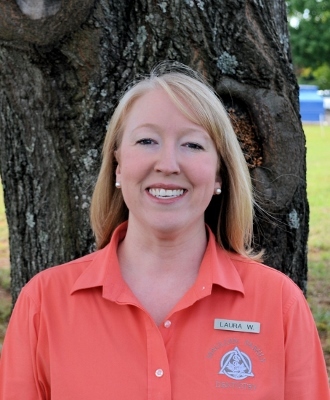 In her spare time, Laura enjoys spending time with her husband Mike and their two beautiful daughters, getting together with friends, traveling, and cheering on her Clemson Tigers. Cindy has been a dedicated patient at Mauldin Family Dentistry since 2005, and an employee of Mauldin Family Dentistry since 2015. She is originally from Idaho, and lived in Nevada for 19 years before moving to the Greenville area in 2002. Cindy has spent 16 years in Pediatric Dentistry as a Dental Assistant, while also managing compliance of OSHA, scheduling patients and educating them in dental health. She is excited to work in an environment where she can continue these practices and get to know patients like family. Cindy and her husband Ken have been happily married for 33 years, have 3 children and 9 grandchildren. In her spare time, Cindy loves to spend time with her family and go camping.